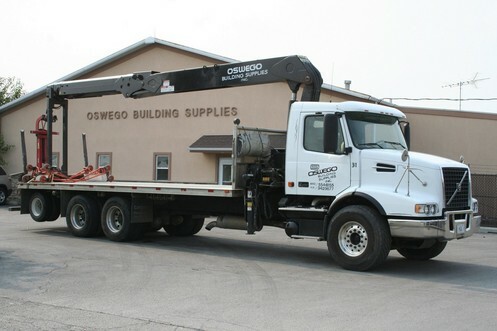 We provide professional delivery and stocking services for all your jobsite needs. From highrise construction to small remodel jobs. We have the right equipment and delivery personnel for each individual project.